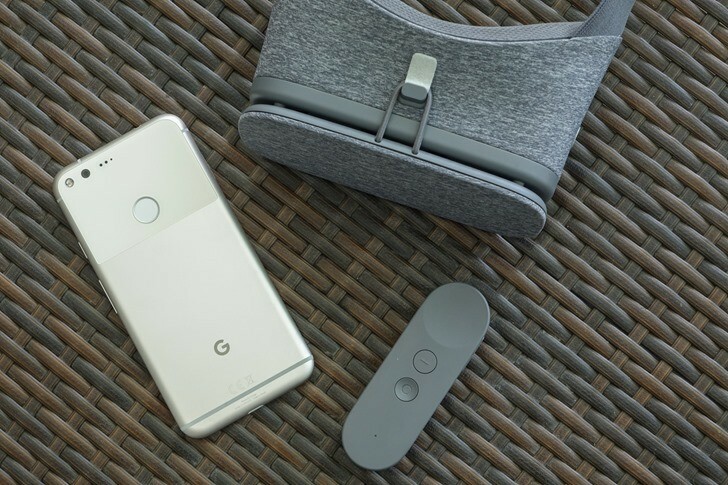 Today, Google took another step forward in its efforts to expand the availability of VR. Back in February, we reported that Chrome 56 added support for WebVR, but it was restricted to those with Daydream-ready phones. Now, the platform has opened to all Android phones compatible with Google Cardboard. Taking advantage of WebVR, you can access a variety of experimental VR experiences through the Chrome web browser on your phone or computer. To make these VR worlds more easily accessible, Google launched a web page today where developers can showcase their creations. The page, when accessed with your phone or computer, provides a selection of experiences that users can click through to activate. The website allows you to access the experiences on your computer, but to get the true VR experience, you will need to use Google Daydream or Cardboard. If you access them on your computer, you will enter a 360-degree image or 2D interface controlled by the mouse on your computer. Some of these experiences do require a controller or Daydream functionality, so not all work with Cardboard, either. Currently, the site offers 12 different choices. One of the more interesting new interfaces uses voice to control the experience. In "Speak to Go," you say the destination you would like to visit and you are taken to 360-degree images of those locations. Several of them have short demo videos to give you an idea of what to expect before you begin. All of them have links to GitHub where developers can find source code to aid them in further development of this platform. With this new website and the open access to source code, Google is expanding its VR efforts and pushing its development forward. These experiments show promise for the growing platform.